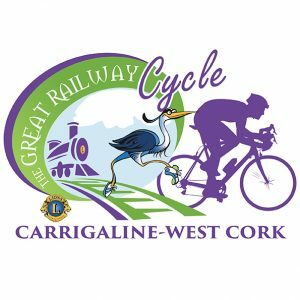 This year’s charity cycle follows the general route of the Bandon and South Coast Railway which closed in 1961 and the name of the event has changed from the Carrigaline Lions Cycle Classic to The Great Railway Cycle. Over its 25 year history, the event has raised more than €675,000 for charity. 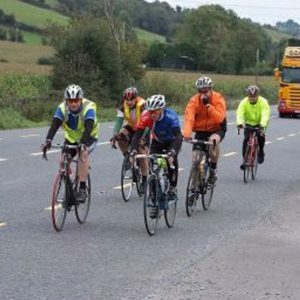 Supporters of the Carrigaline Lions Cycle first got on their bikes in 1991 under the joint co-ordinators, Lions James O’Sullivan and Mark Ginn. The great success of that first year led to the cycle becoming an annual event for the Lions Club and its supporters. 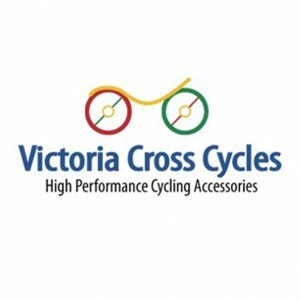 This year’s cycle takes place on Saturday, 29th September and will start at 10am from the Carrigaline Lions Youth Centre. 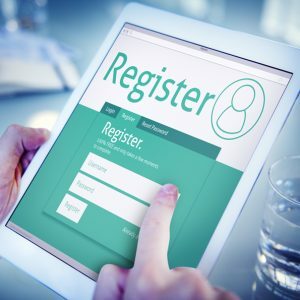 See here for more details or click the Register Now link above to enter.